Wear them to work, for a party or out on date night. Whether you're soaking up the last of the sun or buttoning up for the cold. 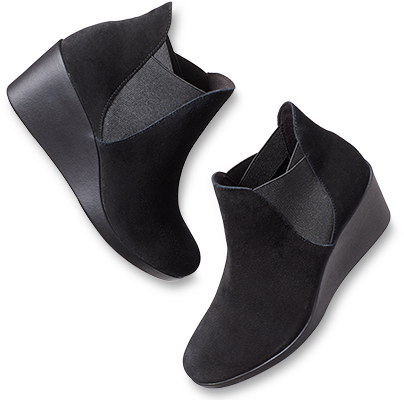 Shop your fall boots, slippers or lined clogs now!